For those wondering, the poll results were in favour of the original walking floor skins, so the BSM will continue to use the SCS coolliner as the model rather than the TZ one. The Poppy/Remembrance Day mod has been updated. It’s a minor improvement to the shop icon and thus completely optional. 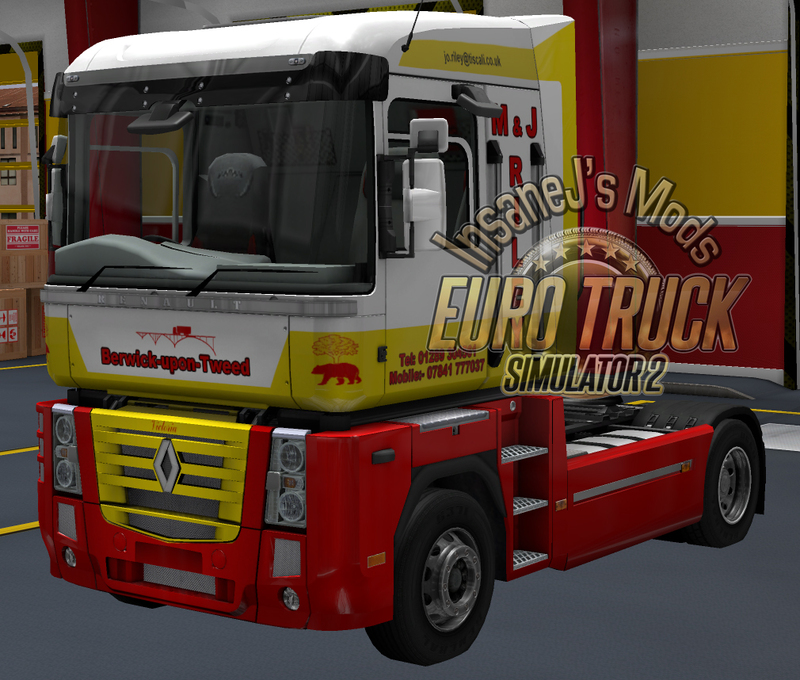 New skin M & J Riley replica for the Renault Magnum.